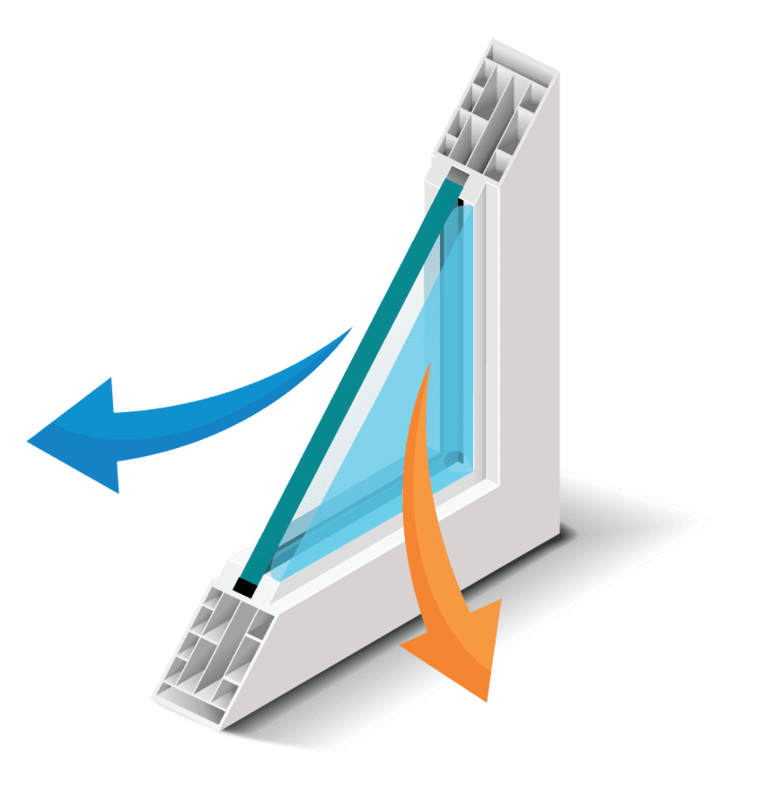 Take your single pane window to double pane energy efficiency and your double pane window to triple pane efficiency! It’s simple to install, nearly invisible, featherweight and very affordable. Save Money and stay warmer with Windowskins. WindowSkins work for you 24/7/365 saving you money while keeping your tenants more comfortable. What is a windowskin? Watch our short video. "Wow. They look so high-tech." "Are they on my windows? I can’t see them!" "I love them. I was so much more comfortable that I turned down my thermostat." V. Longo Tenant at Union Free School Apartments, Camillus NY. "One of the greatest challenges is financially justifying energy efficient improvements. WexEnergy definitely has a good argument for purchasing the WindowSkin product given today’s low energy pricing and WindowSkin’s affordable pricing! I didn't even see it on the window." "I did see the product in Ithaca. I didn't even notice it when I entered the room!" "I used to use one of the inexpensive plastic film product kits and it was a pain to measure and put up. And the tape pulled the paint off the window frame in the spring! I'd buy these without a second thought"
"You don't feel the cold coming off the window. in my favorites spot on the sofa when it's cold outside." "After looking at the new addition to our upstairs windows, I came down and reported to Debby. I can see clearly out of the windows. (I had wondered about that.) I also touched the upper, untreated part of the window, and they feel cold. The bottom treated portions feel warm." "I like that everything is clear. Let's try some at the Lake House." "Is it on the window? I didn't realize that. I can see right through it." "Doesn't obstruct the view. WOW!" 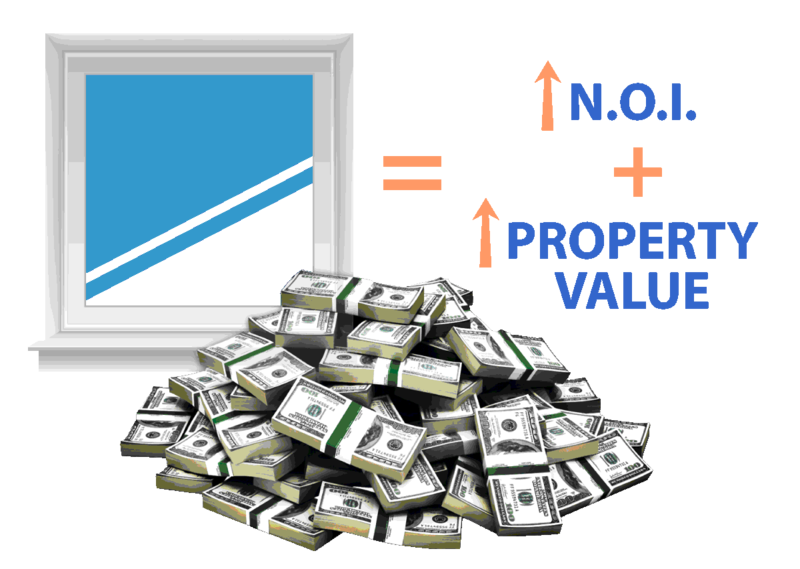 If you still have single pane windows (with or without exterior storms) or old double-pane windows that were installed before 1999, then your windows are costing you money because 30+% of the air you are heating or cooling goes right out the window. Let WindowSkins improve your bottom-line results by reducing energy costs and increasing property values. WHAT ARE WINDOWSKINS AND HOW DO THEY WORK FOR YOU? WindowSkins are an interior mounted window insulation panel that keep the heat inside during cold weather and outside during warm weather. 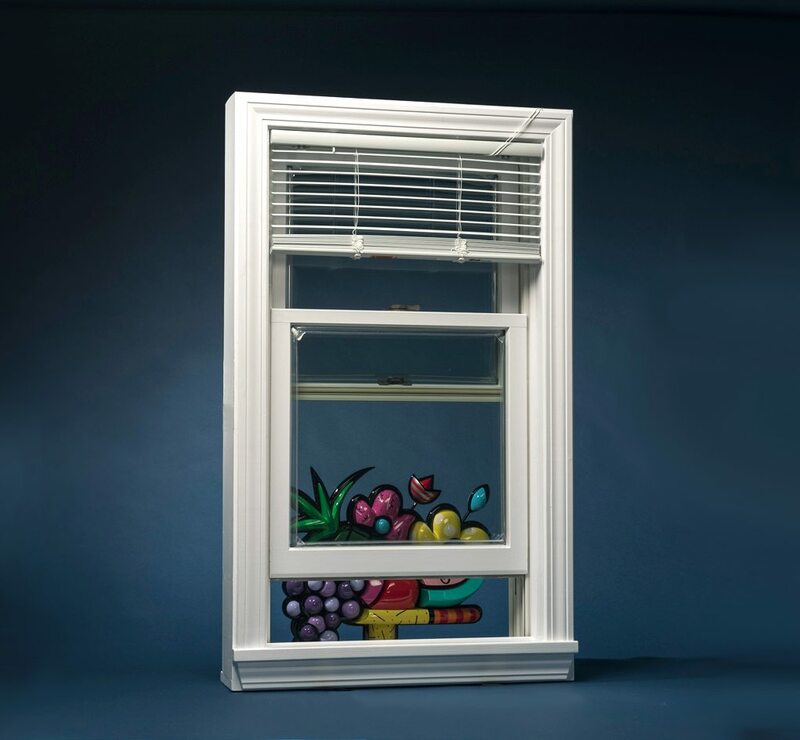 When mounted, your WindowSkin creates an additional insulation gap which increases comfort and reduces energy costs. Works for you 24/7. You set it and forget it and the savings keep right on rolling in. No maintenance for years! Let’s talk! We can quickly assess if your property is a good fit for WindowSkins. 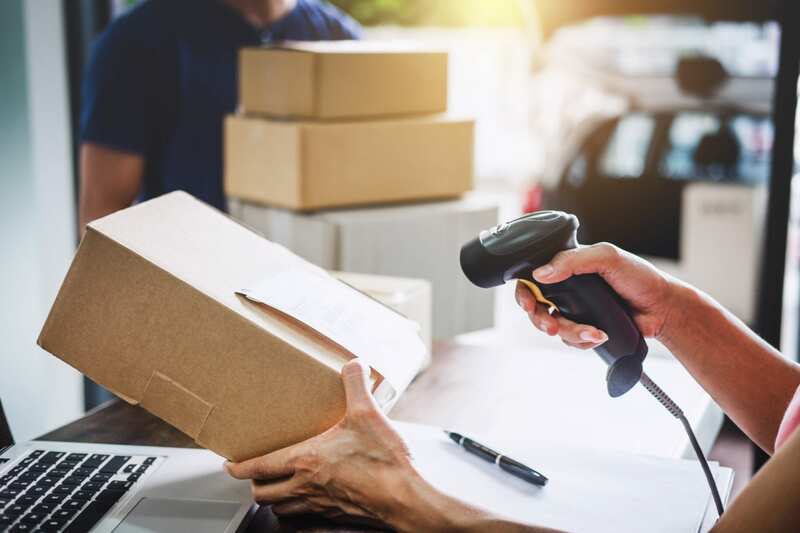 Once your order is placed, WindowSkins will be manufactured to exact specifications because each WindowSkin is made to order. 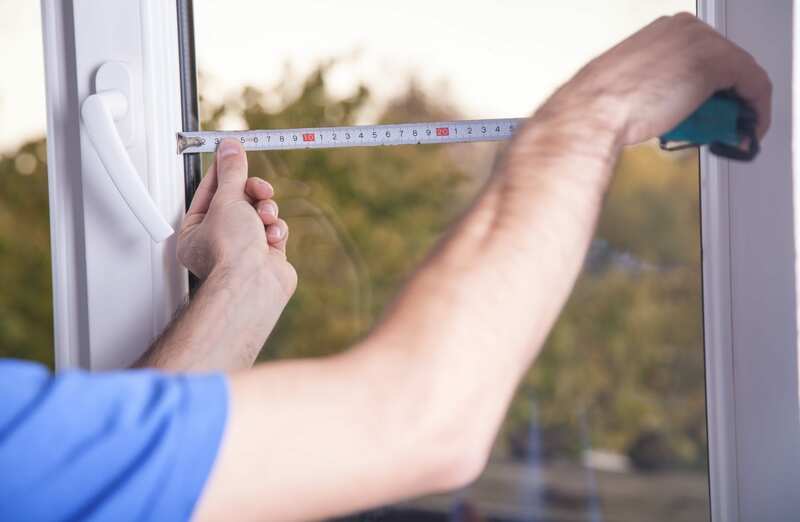 They’ll arrive at your property, clearly marked for your specific windows and ready to be easily installed by your on-site staff. …eliminates the need to replace windows or purchase and install plastic film to insulate your windows each year.